Let us co-ordinate transport for your VIP's. Executive Travel North East are specialist music and events chauffeurs. We offer chauffeuring services for VIP guests, celebrity tours and events so you don’t have to worry about co-ordinating transport for your VIP’s. We pride ourself on a first class transportation service. We have successfully provided transport for a wide range of VIP’s. We can plan any logistical requirement, making sure we provide the most cost effective solution for you. We will ensure that your artists are transported safely & securely from their pick-up-point to the venue and back again, whether travelling to their next concert, a radio station, or just out for a quiet lunch with family or friends. Your personal driver can be with your passenger throughout the duration of the tour or event if required. We offer the utmost discretion for all clients. We are also used to last minute changes, so if a pickup or drop off point has to change at short notice; it is dealt with swiftly and with ease. All of this is just part of the highest quality service we provide on a day to day basis at Executive Travel. Our vehicles are comfortable, stylish and well maintained. 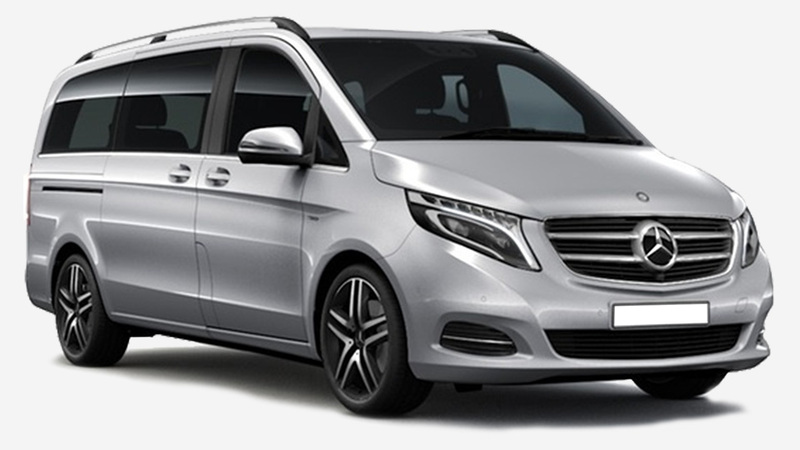 Our fleet includes S and E Class Mercedes & Mercedes Vianos and Audi A8. 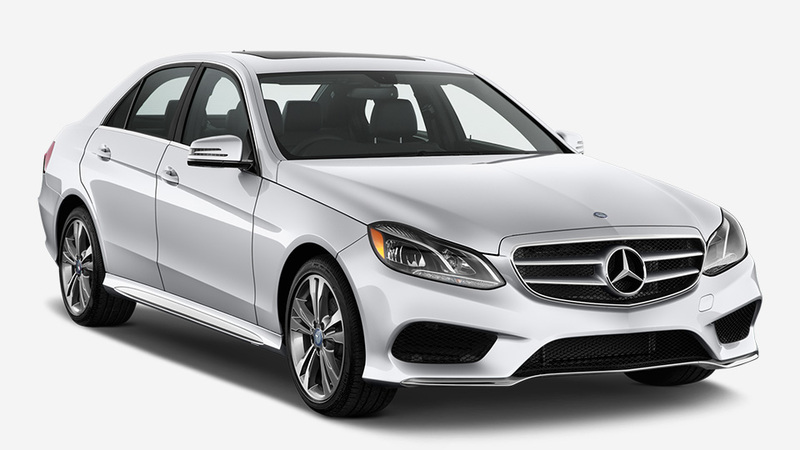 Luxury vehicles to suit every need. Our years of experience and the size of our fleet mean we can provide multiple, separate transfers in one evening, to enable your client to get to & from venues in privacy and safety, wherever or whatever that venue may be 24 hours a day, 365 days a year. 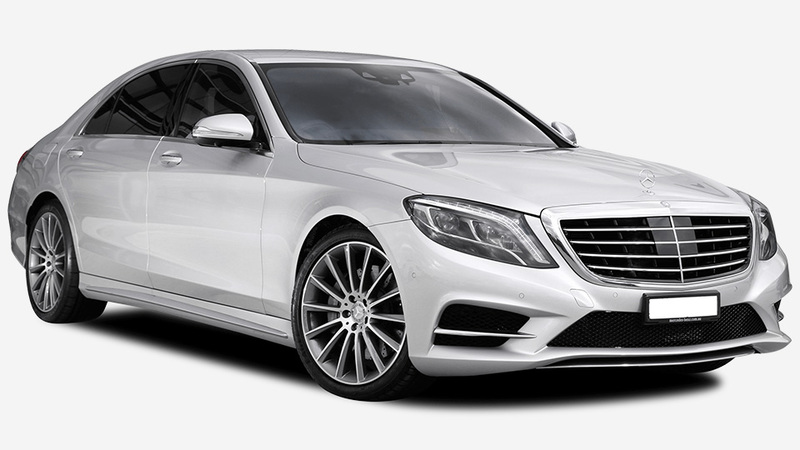 We employ only the very best local chauffeurs ensuring that you will always receive the highest level of service, all drivers are licensed by the local authority, CRB checked and have regular medical checks. Our drivers constantly check traffic conditions and flight arrival times to ensure that you always arrive at your destination on time and are never left waiting around at airports. Tailored to your individual needs, we provide a professional and uncompromising client focused chauffeur service all of the time. We operate 24 hours a day, 7 days a week, 365 days a year. We offer a range of executive travel services.